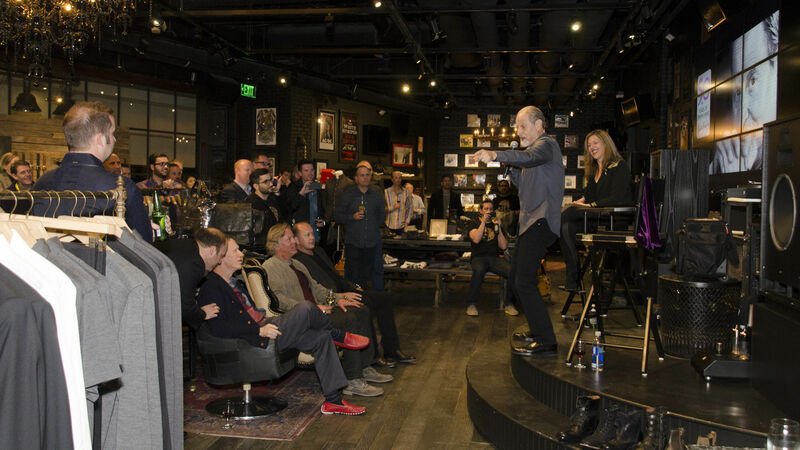 Klipsch is proud to participate in Classic Album Sundays, an organization dedicated to sharing the stories behind noteworthy albums and orchestrating in-depth vinyl listening sessions for fellow music enthusiasts. To ensure the highest quality sound reproduction at these music-centered events, Klipsch is installing its Heritage Series speakers at locations around the world including Baby's All Right in Brooklyn, Brilliant Corners in London as well as Bestival and Camp Bestival in Dorset. 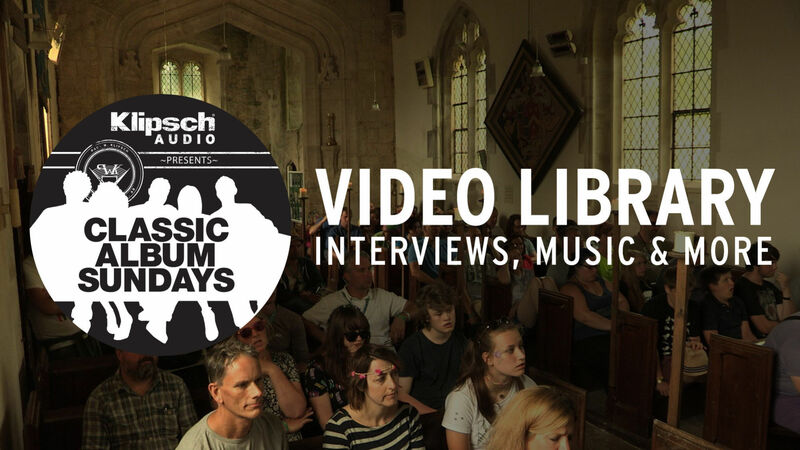 Nothing beats experiencing Classic Album Sundays in-person; however, our video library will give you a taste of what it's about and you may just learn something too! Situated inside the stunning surroundings of Lulworth Castle’s St. Andrews Church, Klipsch Audio was proud to present Classic Album Sundays at Camp Bestival in September, 2014. Music lovers were able to fully worship their favorite albums with daily morning and afternoon sessions. Klipsch Audio presented Classic Album Sundays at Camp Bestival 2014, where Laura Mvulva discussed the album "Kind of Blue" by Miles Davis on Klipsch La Scala speakers. Mvulva is a British singer-songwriter. Her debut studio album Sing to the Moon reached #9 on the UK Albums Chart. Classic Album Sundays at Bestival allowed music lovers to enjoy their favorite albums in a way they never have before with top-end audiophile gear including Klipsch La Scala speakers at The Woodland Treehouse Centre in the Ambient Forest. Special guests at Bestival included punk and reggae historian, filmmaker and BBC 6 Music radio host Don Letts who presented Bob Marley ‘Catch A Fire’ and Marvin Gaye ‘What’s Going On’. Other guest presenters included Horse Meat Disco who presented Diana Ross ‘The Boss’ and DJ Yoda presented A Tribe Called Quest ‘Midnight Marauders’. Klipsch Audio presented Classic Album Sundays at Bestival 2014, where Don Letts discussed the album "Catch a Fire" by Bob Marley & The Wailers on Klipsch La Scala speakers. As a shop owner, DJ, promoter and friend of top musicians across the world, Letts is uniquely qualified to discuss this album. Klipsch Audio presented Classic Album Sundays at Bestival 2014, where DJ Yoda discussed the album "Midnight Marauders" by a Tribe Called Quest on Klipsch La Scala speakers. DJ Yoda (Duncan Beiny) is one of the UK's most well-regarded hip-hop DJs with a lengthy resume of accomplishments.